Here is a delightful surprise for you and your baby! 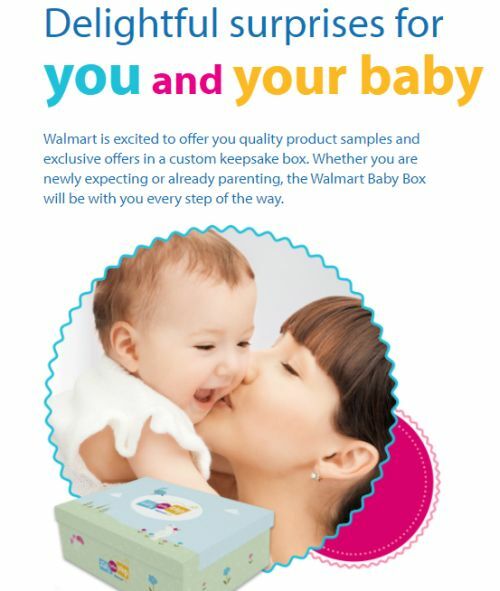 Walmart is excited to offer you quality product samples and exclusive offers in a custom keepsake box. Whether you are newly expecting or already parenting, the Walmart Baby Box will be with you every step of the way. Just click the link below to go sign up now.